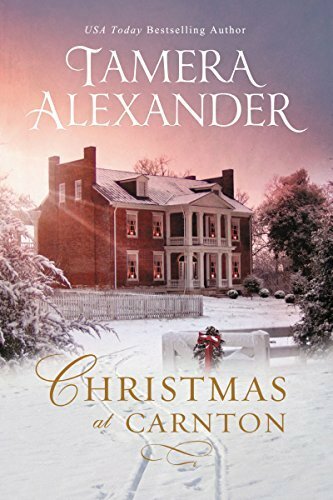 Amid war and the fading dream of the Confederacy, a wounded soldier and a destitute widow discover the true meaning of Christmas – and of sacrificial love. Recently widowed, Aletta Prescott struggles to hold life together for herself and her six-year old son.With the bank threatening to evict, she discovers an advertisement for the Women’s Relief Society auction and applies for a position – only to discover it’s been filled. Then a chance meeting with a wounded soldier offers another opportunity – and friendship. But can Aletta trust this man? Captain Jake Winston, a revered Confederate sharpshooter, suffered a head wound at the Battle of Chickamauga. When doctors deliver their diagnosis, Jake fears losing not only his greatest skill but his very identity. As he heals, Jake is ordered to assist with a local Women’s Relief Society auction. He respectfully objects.Kowtowing to a bunch of “crinolines” isn’t his idea of soldiering. But orders are orders, and he soon discovers this group of ladies – one, in particular – is far more than he bargained for. A great read for Christmas time.